02 Aug What Ticks Live in South Carolina? As you and your family spend time outdoors in summer, keep in mind that ticks can be a big problem in SC. These pests feed on blood and can transmit Lyme disease and other infectious diseases through their bites. 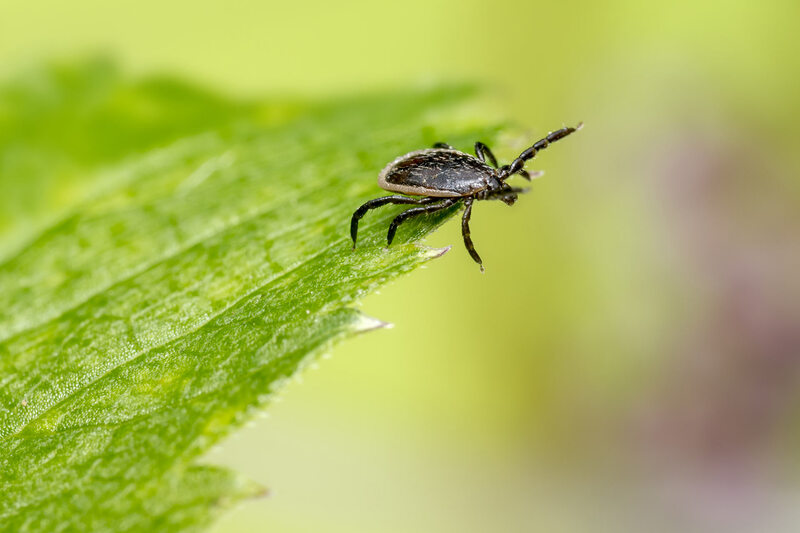 Keeping yourself and your family safe from these pests means knowing more about common tick species in SC and when to get tick control services for your property. Also known as blacklegged ticks, these woodland ticks are found in outdoor areas rather than inside homes. These ticks are very small, which can make them hard to notice when you’re outside. Deer ticks are among the tick species that can spread Lyme disease, so it’s essential to prevent them from coming onto your property. 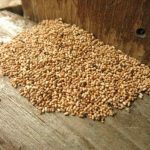 You can do this by keeping rodents at bay and thinking twice about having bird feeders around, since these ticks can be found on rodents and birds. Brown dog ticks are a tick species that are found inside structures instead of outdoor areas. These ticks can make themselves at home in carpeting, bedding and other parts of your home. Brown dog ticks can spread Rocky Mountain spotted fever to humans, making them a health hazard. They can also spread diseases to pets, including canine babesiosis and canine ehrlichiosis. If you see any of these brownish ticks in your home, it’s crucial to have tick control services done by qualified professionals in order to eliminate health risks to you and your pets. These ticks, also known as seed ticks, are woodland ticks that you might encounter while you’re in your yard or out for a walk or hike. Lone-star ticks are small and brownish before feeding and become larger and grayish after feeding. They also have a distinctive white marking on their back that gives them their name. These ticks are also a health hazard, since they can spread diseases to humans and pets, including tularemia and ehrlichiosis. Wood ticks, also known as American dog ticks, are another woodland tick species that can be a threat to humans. These ticks are often found near outdoor areas where livestock live, as well as wooded areas. They can get into your home and onto your pets by clinging to their fur. They’re also found on rodents. Wood ticks can transmit a few different diseases to humans and pets, including Colorado tick fever, Rocky Mountain spotted fever and tularemia. 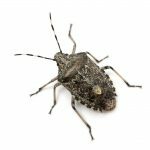 When do you need to have tick control services in SC for your Hilton Head home? You should have pest control experts handle any tick infestations you have on your property. There’s not much you can do about ticks that are in wooded areas, but you can control the ones that make it onto your property. Whether you have ticks inside your home or living in your yard, professional pest control technicians can eliminate them before they are able to spread any diseases to you or your pets. You can prevent ticks from becoming a problem on your property by taking a few steps. – Mow your lawn often to prevent the grass from becoming too high and encouraging ticks to make their home in your yard. – Keep playground equipment away from trees to lower the risk of having ticks end up on your kids. – Wear light-colored clothes that cover your arms and legs when you’re outside, especially if you’ll be walking or hiking through fields or wooded areas. – Wear a tick repellent to keep these pests away from you. If you need tick control services in the Hilton Head area, give Island Pest Control a call. 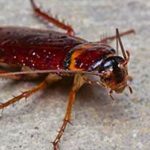 Our technicians have the education and experience required for providing exceptional pest control. Contact us for information on our free 58-point inspection for your SC property.